Home » Cultiv8 – What’s On In March? 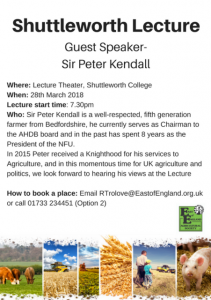 We have 2 core events for our members this month, a tour of Saxby’s Cider at Farndish and members are also invited to the Shuttleworth Lecture, with guest speaker Sir Peter Kendall. 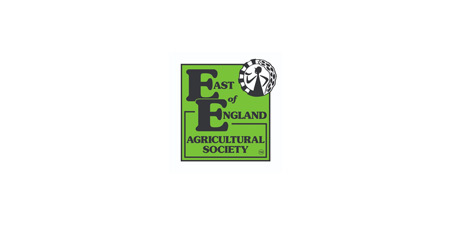 Details for both events can be found below. Please note both events need to be booked in advance. 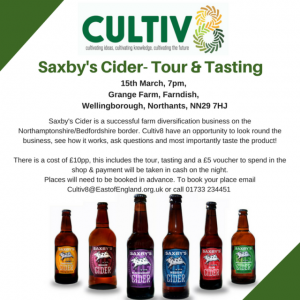 There is a £10pp cost for the tasting, £5 of which will be given back in the form of a voucher to spend in the Saxby’s shop, the Shuttleworth Lecture is free to attend.